Today, we are going to touch on the technical and driving skills that all drivers should master before going on the road during winter. The first one is car maintenance. Car maintenance before and during winter season plays an important role in our safety and safety of others on the road. 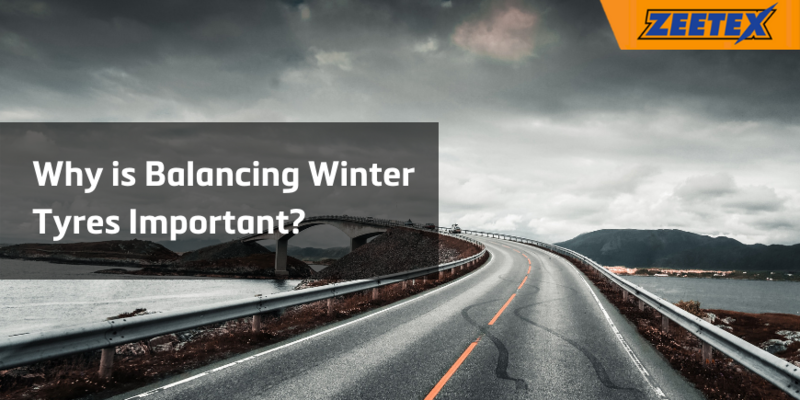 It is something that shouldn’t be neglected by any driver during harsh, wintry conditions. It’ll also allows you to prevent any possible, sometimes serious damage caused to your vehicle and vehicles of other drivers. 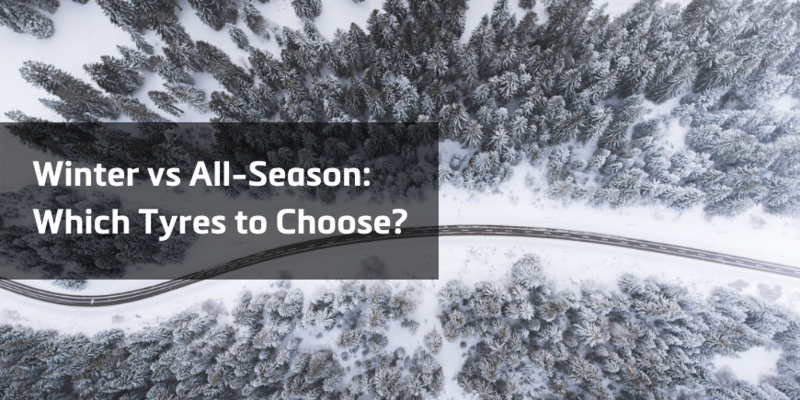 Make sure to inspect your winter tyres before and after each winter season. For advise on how to properly storage your tyres, consult the manufacturer or your local garage. Yes, unused tyres require safe and proper storage after the season. 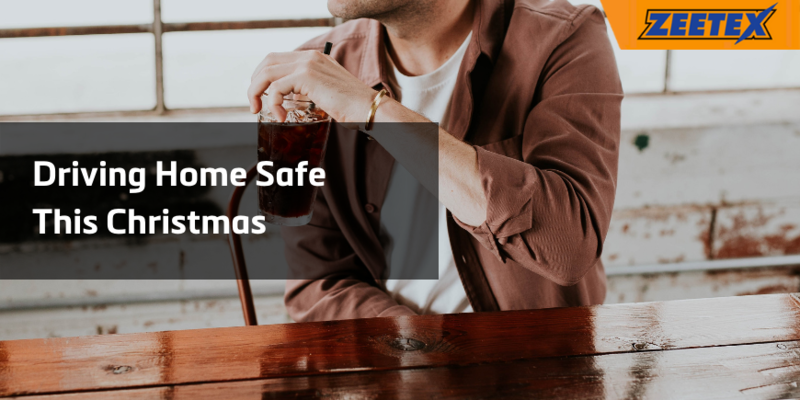 Failing to do so may cost you extra money, and with the home budget already stretched out before Christmas, it can cause unnecessary headache. 2. Replace washer fluid and engine coolant with a proper anti-freeze solutions. Otherwise, be prepared for an unpleasant surprise like getting stuck in the middle of nowhere because of malfunctioning car. 3. Clear the snow off your car completely! This one may sound trivial to many drivers but it’s of a high importance too. Clear off the whole car not just a small section of the windscreen on driver’s side, which is a common practice, is a common sense not followed through by many drivers. Driving a car with snow still on the hood, roof and booth of your vehicle can reduce your visibility and perception of what is going on around you. But that’s not all, during acceleration, snow can blow right in your windscreen, causing sudden loss of visibility. The snow on the roof and booth of your car can end up on the vehicle(s) right behind you which can end up in disaster. In many countries, fines and penalty points are imposed on drivers for not properly clearing their cars. Keep that in mind! 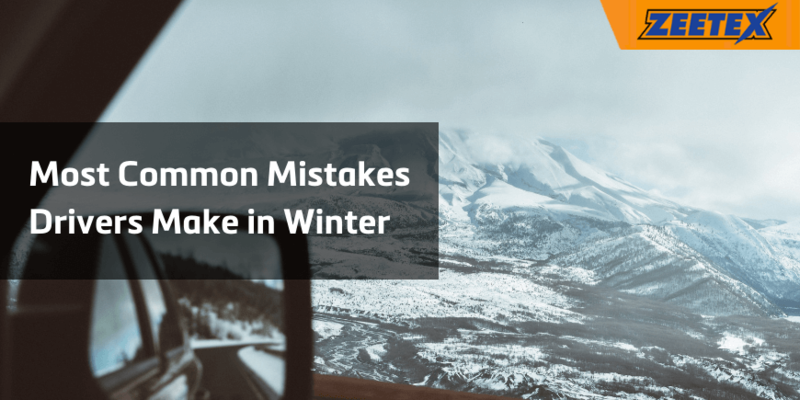 These are the main tips on how you can technically prepare your car for the winter ride. The next step is adjusting your driving skills to the weather conditions outside. We cannot stress enough how important it is during winter time. This applies in particular to starting, entering curves and braking. On the snow-covered road there is often an invisible layer of ice that can cause the wheels to turn in place or slide to one side or the other. The speed at which we move in winter conditions should be adapted to the conditions prevailing on the road. We also cannot forget about maintaining proper distance from the vehicle in front of us. Slippery surface lengthens the braking distance, therefore it is safer to leave a few extra meters of space. When we lose control over our vehicle, it is a common practice to suddenly press the brake, which leads to blocking the wheels and can cause even greater loss of control of the car. First of all, the gas pedal must be released and the brake pressed gradually and pulse (when the vehicle does not have an ABS system). In addition, we should turn the wheels in the opposite direction. Getting out of the slip requires acquiring the skills, it would be good to practice this activity on a safe, empty and ample nearby carpark. Don’t neglect any of these tips. Remember your life and the life of others is in your hands. Stay safe and have plenty of rest before you go on a road trip this winter. 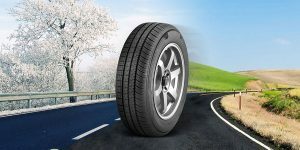 Previous post: Why is Balancing Winter Tyres Important?